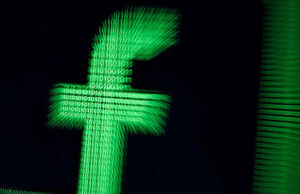 Just in-case you’ve been living under a rock – It offers social features that allow you to upload, edit, and share images, videos, and your “story” across its platform and other social networks like Facebook and Twitter as long as you’re connected to them or choose to share with them when you post. 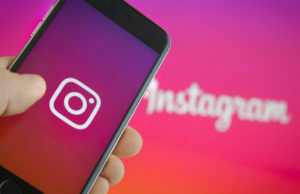 In essence, Instagram is highly competitive with all other social media networks and offers many of the same features and benefits that broaden the scope of social media engagement for business and personal purposes. Connect with your audience – You can share a multitude of unique posts that will create a lot of engagement. High post visibility – There is no algorithm on Instagram that selectively chooses your posts, so when you post something, it gets seen almost instantly, so you’re not placed at the end of the line. Free advertising – The images and profile information you share on Instagram is instant free advertising for your business, cause, or for yourself. Hashtags – Hashtags create an automatic connection to all your images using specific related hashtags, which allows you to identify your brand. Now that you understand Instagram a little better and its benefits, now you should hear about automating the processes of using this amazingly innovative social network benefits you. What Are The Pros Of Instagram Automation? Engagement with hundreds of accounts every daily without doing a thing. Likes and Comments based on your location, accounts, newsfeed, or hashtag usage. Attention from people you may have heard of, but hadn’t previously heard of you. Followers will increase with automation, bringing more people to your profile after you like and/or comment on their posts. Cost-Effective because automation tools are not expensive to you, and you get so much for your investment. What Are The Cons Of Instagram Automation? Spam can be a problem with some Instagram automation programs, so be aware of this problem because it can cause you to lose your account. Targeting may not be perfect for your market(s). Inappropriate images could occur if you’re not diligent. Comment automation can prove to be less than sincere. Limited in content because they usually only target posts with locations, hashtags, or other specifics. What Features Should You Look For In Instagram Automation Apps? Automation for everything you do – Liking, commenting, following, unfollowing, hashtagging, and geolocation tagging. 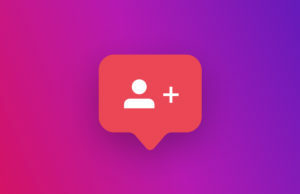 Total control over activities – The best Instagram automation software should have tools like ample filters and lots of customization solutions to boost your follower numbers, comments, likes and a way to target the audiences that relate to you. Safe to use – The service should be safe to use and protect your account against hitting your Instagram limits. Easy to use – It should be easy to setup and use across all your Instagram accounts, if you have multiple accounts. Mobile-friendly – You should be able to access and manage your tools from your mobile device when and where you want. Customer support – Customer support should be available 24-7-365. 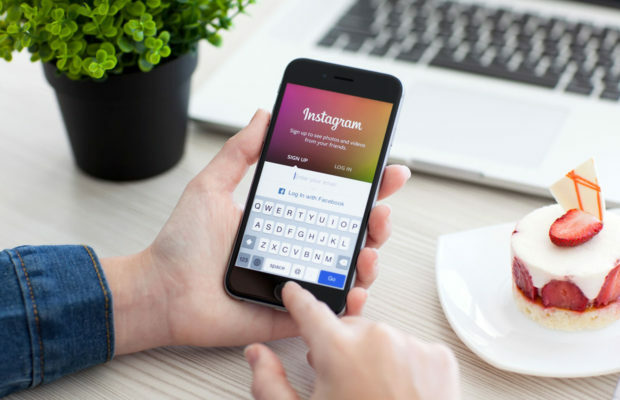 Saving time, gaining more attention and followers, and maintaining your credibility with Instagram are all aspects that a quality Instagram automation program can provide you. It’s up to you whether you use an Instagram bot or not, but the above factors should all be considered. Bonus: If you’re looking for a place to print your Instagram or other social media photos, check out these promo codes for Snapfish! ← Previous Story How Professional Is Your Social Media Presence? Next Story → Mastering Social Media – It’s Easier Than You Think!